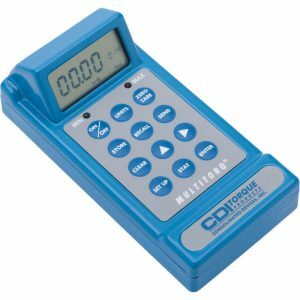 Mark-10 Series TT02 Digital Torque Tool Tester - C.S.C. 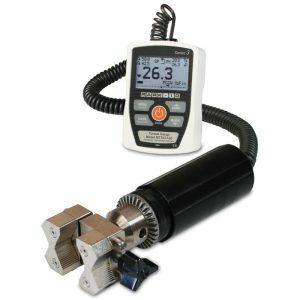 Force Measurement, Inc.
Have a question about the Mark-10 Series TT02 Digital Torque Tool Tester? The Mark-10 Series TT02 is a simple and accurate testing solution for manual and electric torque screwdrivers, wrenches as well as other tools. Along with being simple, the TT02 is also compact and rugged which makes it ideal for use in production environments. Includes a range of sophisticated productivity-enhancing features as well as password protection to prevent unauthorized changes to settings and calibration. 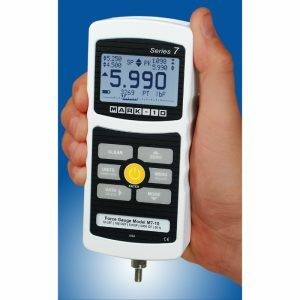 The Mark-10 Series TT02 is a simple and accurate testing solution for manual and electric torque screwdrivers and wrenches as well as other tools. Along with being simple, the TT02 is also compact and rugged, which makes it ideal for use in production environments. 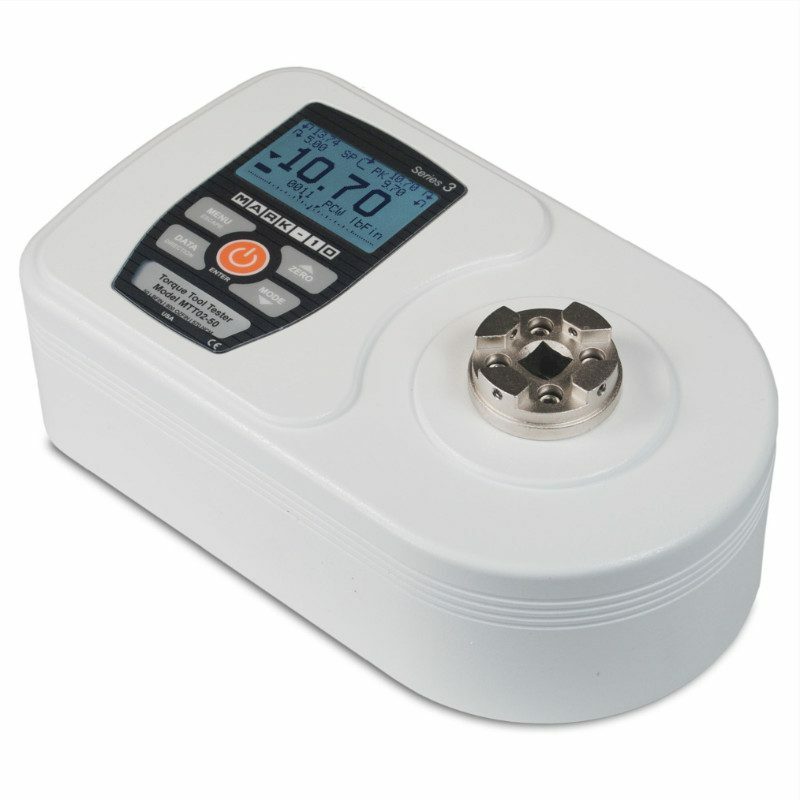 When using click-type tools, this tester will calculate the first and second peaks. 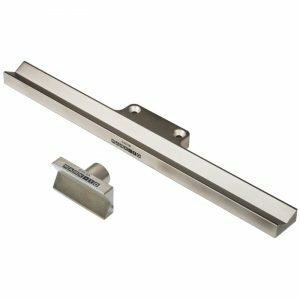 The Series TT02 has a universal 3/8″ square receptacle mounted into it that accepts common bits and attachments. A blazing fast sampling rate of 7,000 Hz and accuracy of ±0.3%, produce reliable and consistent test results. 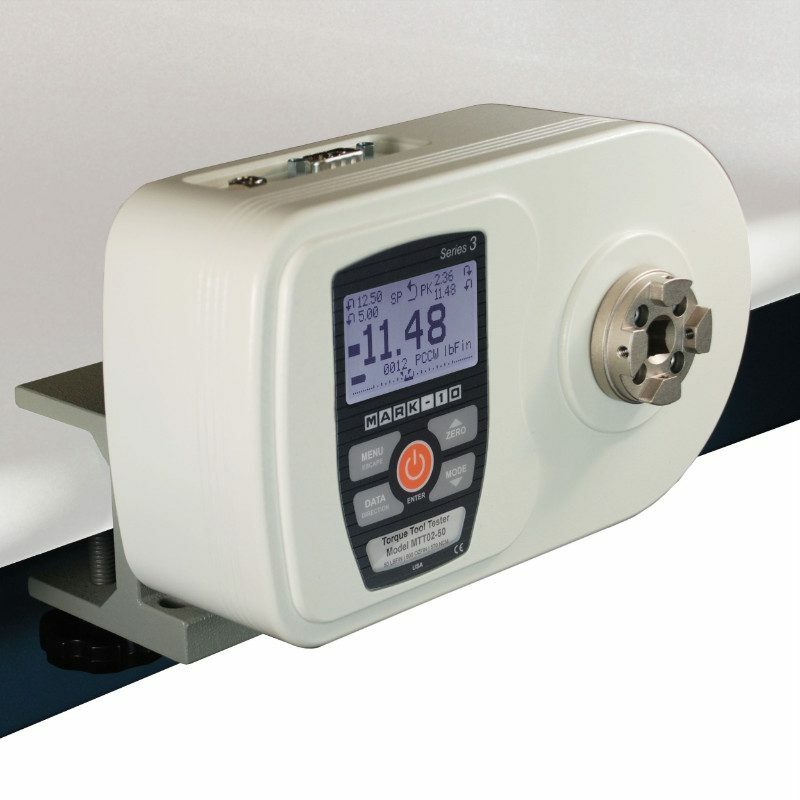 The TT02 includes a range of sophisticated productivity-enhancing features as well as password protection to prevent unauthorized changes to settings and calibration. Series TT02 testers also include MESUR Lite data acquisition software. MESUR Lite software tabulates continous or single point data. Data stored in the TT02’s memory can be downloaded in bulk to make things easier. In just one-click data can be exported into Excel to allow for further data manipulation. Note: Not recommended for use with impact or pneumatic tools.